What if I need more than 1 Keyword or the ability to send more than 500 messages/month? 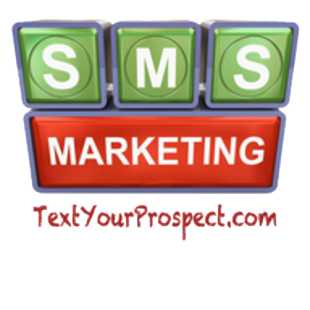 If your text marketing needs are greater than the 1 keywords and 500 messages that come included with our basic plan, adding more capacity is easy. Outbound messaging (also known as MO and MT) are included in this total.. We understand that some months will have greater needs than others, so the great thing about Text Your Prospect is that your basic rate will always start back at just $39.95 each month.